Karuna Health Foundation is a Vancouver dispensary that strives to provide chronically ill and terminally ill Canadians with the highest quality medical marijuana to improve their quality of life. They strive to make Karuna Health Foundation the one stop shop for medical marijuana patients by offering a vast range of products in a friendly, professional environment. This Vancouver dispensary stocks edibles, tinctures, kief, topicals, flowers, and more. 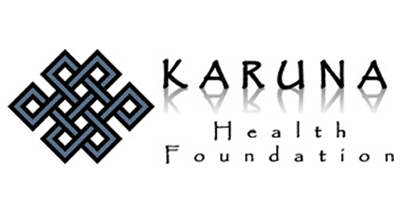 Those who wish to become members at Karuna Health Foundation have several options when applying. All prospective members are required to submit a completed Membership Application form, Terms and Agreement form, and a Code of Conduct Form. Your application must be accompanied by two pieces of photo ID and documented proof of your condition. Documented proof of your condition may include a prescription, diagnostic imaging reports, a letter of diagnosis, or a suggestion for treatment with medical cannabis from your doctor. If you have any questions regarding the membership process, call Karuna Health Foundation for more info.